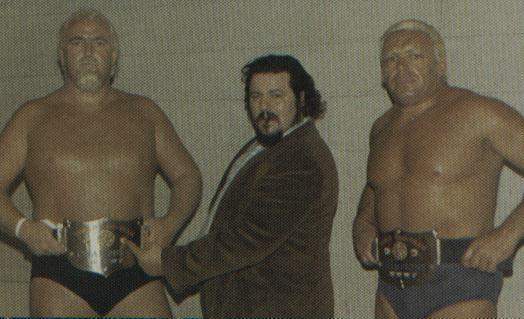 Who were the very first WWWF Tag Team Champions? Notice Please it is WWWF not WWF or WWE. Luke Graham and Tarzan Tyler. Both of whom are currently deceased. They also held the WWWF International Tag Team Championship.